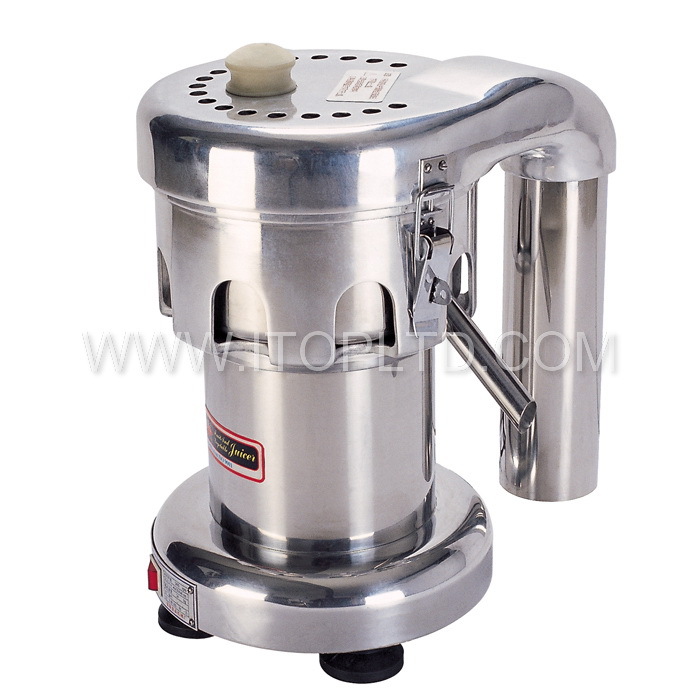 Commercial Fruit Juicer Machine For Sale | Guangzhou Itop Kitchen Equipment Co., Ltd. commercial fruit juicer machine for sale – Guangzhou Itop Kitchen Equipment Co., Ltd.
1.ZJ-145 Melon and Fruit Juicer is an ideal equipment used for any commercial food service operations where fresh juicers are served. Under the centrifugal seperation, the pulp is extracted automatically. 2.The machine is safe and easy to operate, easy to dismantle for cleaning. 3.Suitable for making juice from apple, pineapple, grape, watermelon, hami melon, peeled orange and lemon, carrot, celery, cucumber, tomato, spinach and etc..
4.Model ZJ-145 has the extra capability to press fibre-rich vegetables like ginger, ginger is good seasoning for food making. 5.Compact structure, elegant appearance, high efficiency. 6.The body is in high quality aluminum alloy. 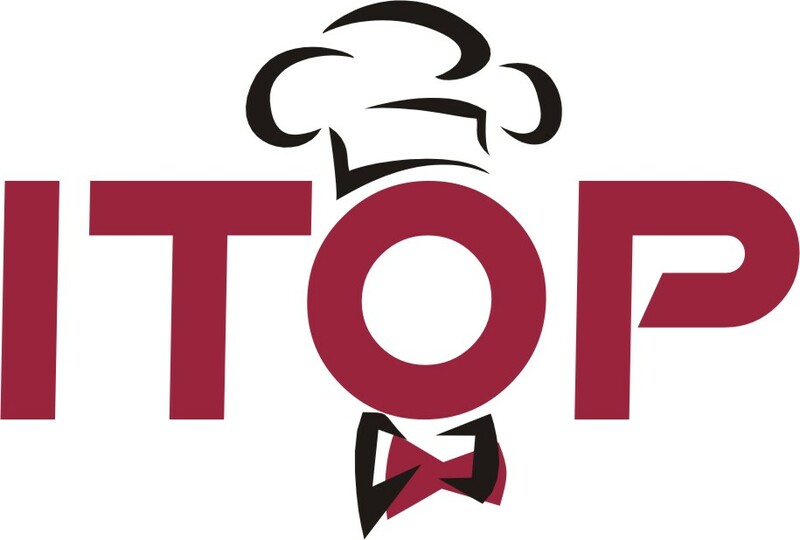 7.All parts that contact the food directly are made of stainless steel, which conforms to national food hygiene standard. How much would a new Zj145 Juicer be?